Located in Middlesex County, Lowell, Massachusetts sits in the cradle of the United States’ industrial revolution. Many historic sites have been preserved into the modern era by the National Park Service, and convenient commuter rails provide a quick 40-minute commute into Boston. With excellent school districts, higher education options, and cultural attractions, Lowell is a great place to call home for over 106,000 residents. With so many people living and working in Lowell, Massachusetts, Garage Door Repair Lowell has become the finest garage door repair service in the area. The company provides superior professional service to residents and businesses in Lowell, and offers a full line of brand new garage door openers for new builds, home remodels, and new garage additions. Our licensed technicians are local and friendly, and are experienced in servicing all major brands of garage door openers. 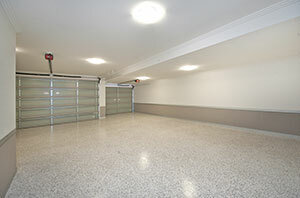 Often problems with garage door openers arise when they are not properly maintained. Scheduling regular adjustment and lubrication services is vital to prolonging the life of your garage door. Problems that may arise include worn out drives, broken springs, warped tracks, and snapped cables, and these should be looked at immediately. Garage Door Repair Lowell provides same day emergency service in the event that your garage door stops working or sustains damage. Chain drive openers, which are the most affordable. They are reliable and work in any climate. Although affordable, chain drive motors are very noisy and should not be used where there is an apartment or room over the garage. They work best with detached garages. Screw drive openers are low maintenance because there are few working parts, but they work best in climates that are stable without extreme summers or winters. Drastic shifts in climate can affect a screw drive motor’s operation. 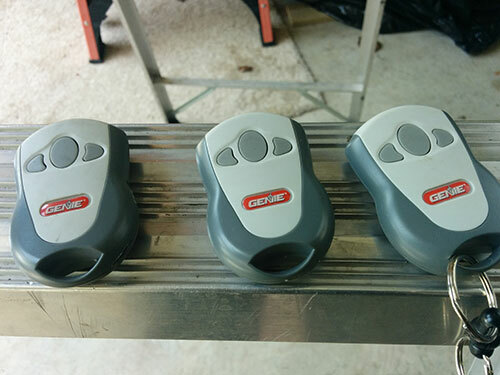 Belt drive openers are top-of-the-line so they are more expensive than the other options, but they are the quietest garage door openers on the market. Many people with attached garages and overhead apartments are willing to pay extra money for belt drive motors. Garage Door Repair Lowell also offers a full line of updated garage door remotes like the Liftmaster Security +, Clicker, Multi Code, or Genie, which provide the latest security features available. Contact Garage Door Repair Lowell to inquire about the best garage door openers on the market.